E - 329.6 "Wittner" Tuning Forks. 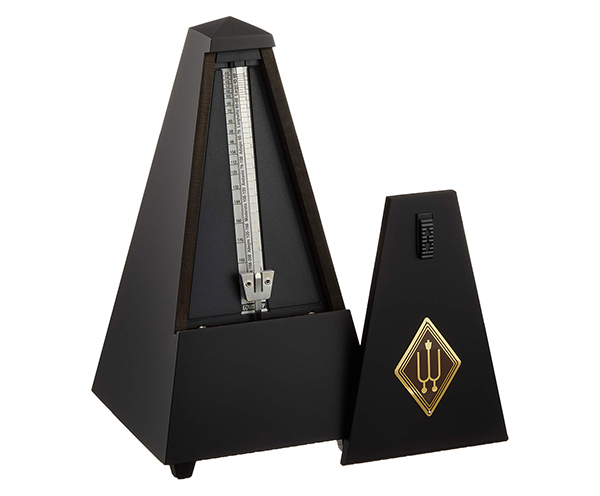 Clarissima tuning fork. Made in Germany by Wittner. Rounded nickel-plated forks. C - 523.3 "Wittner" Tuning Forks. 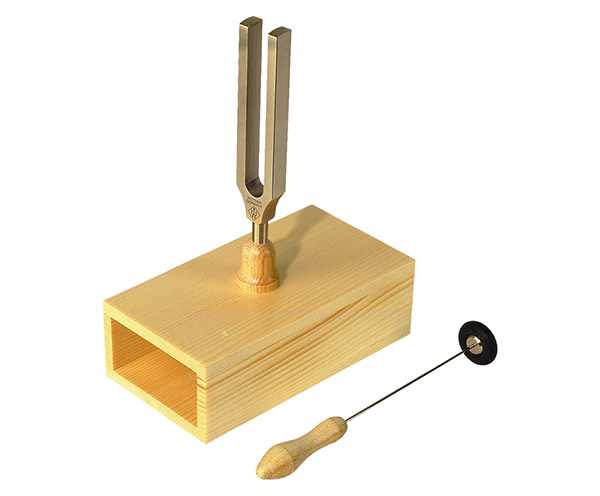 Clarissima tuning fork. Made in Germany by Wittner. Rounded nickel-plated forks. A - 440 "Wittner" Tuning Forks. Clarissima tuning fork. Made in Germany by Wittner. Rounded nickel-plated forks. 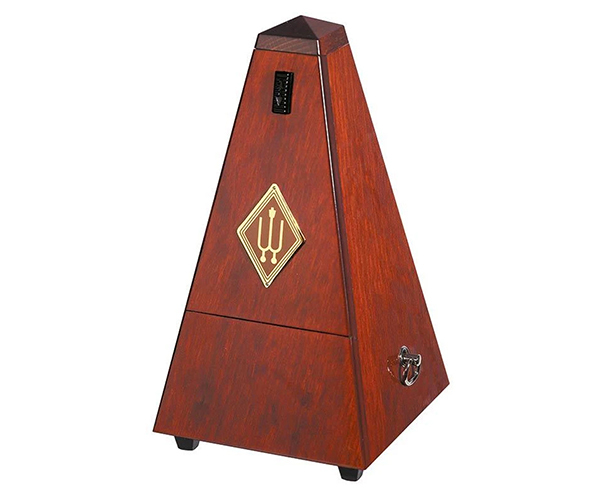 Wittner Tuning Fork A440 on resonan. For the player who demands more accurate tuning. 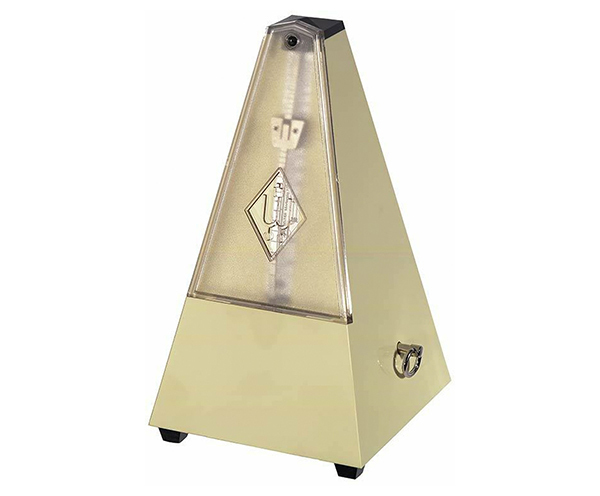 A special quality nickel plated steel w/clear tone and longer sound. Wittner ‘Fine Tune’ violin peg set 8.6mm presents a non-slip solution for violin players by using an internal gearing mechanism so only the middle section of the shaft turns while the rest of the shaft stays locked in place. Wittner ‘Fine Tune’ violin peg set 7.8mm presents a non-slip solution for violin players by using an internal gearing mechanism so only the middle section of the shaft turns while the rest of the shaft stays locked in place. Wittner ‘Fine Tune’ violin peg set for 1/2-1/4 violin (7.2mm) presents a non-slip solution for violin players by using an internal gearing mechanism so only the middle section of the shaft turns while the rest of the shaft stays locked in place. 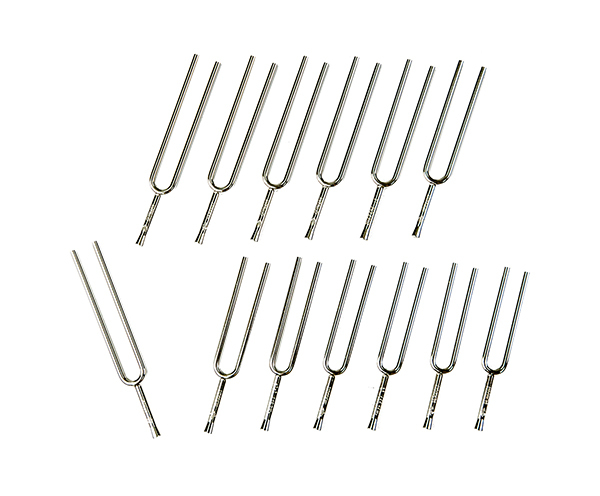 Wittner set of 13 chromatic squared tuning forks from C1-C2. 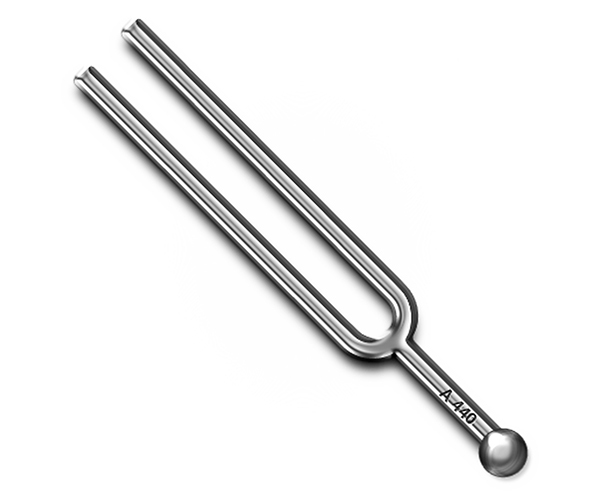 "Wittner" Tuning Forks. Clarissima tuning fork. Made in Germany by Wittner. Rounded nickel-plated forks. 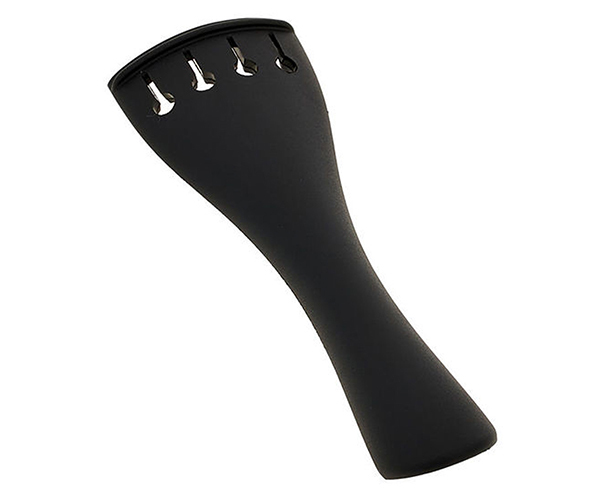 Violin Tailpiece Wittner - Ultra Multi 4/4. Made of stable ultra light composite material. Combines classic design with sophisticated material technology. This is the first tailpiece to allow up to 5mm of adjustment in the tailpiece-bridge length to be made on fully strung-up instrument through the simple turn of a screw. Violin Tailpiece Wittner - "Classic" Multi 4/4. This is the first tailpiece to allow up to 5mm of adjustment in the tailpiece-bridge length to be made on fully strung-up instrument through the simple turn of a screw. 3/4 "Wittner" Tailpiece. Light alloy tailpiece with choice of black or gilded string adjuster screws. Individually packaged with quality nylon 'gut'. Made in Germany. Gilded fine-tuners. 1/16 "Wittner" Tailpiece. Light alloy tailpiece with choice of black or gilded string adjuster screws. Individually packaged with quality nylon 'gut'. Made in Germany. Black fine-tuners. 4/4 "Wittner" Tailpiece. Light alloy tailpiece with choice of black or gilded string adjuster screws. Individually packaged with quality nylon 'gut'. Made in Germany. 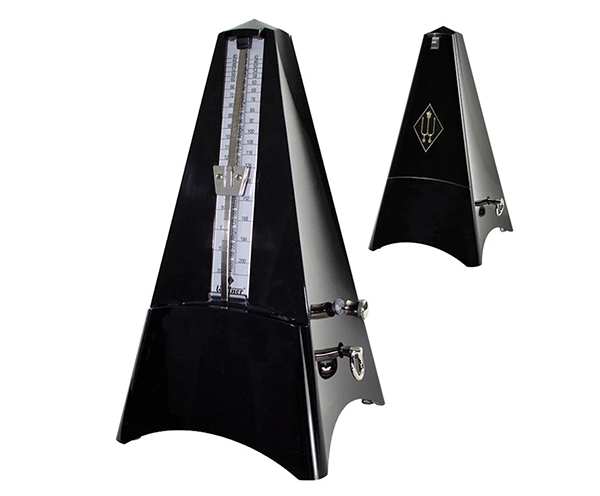 Black fine-tuners. 3/4 "Wittner" Tailpiece. Light alloy tailpiece with choice of black or gilded string adjuster screws. Individually packaged with quality nylon 'gut'. Made in Germany. Black fine-tuners. 1/16 "Wittner" Tailpiece - Ultra Light. Made of stable ultra light composite material. Combines classic design with sophisticated material technology. To enable the tailpiece to fit perfectly Wittner has improved the adjustable gut which now, by turning the locking screws, can be lenthened by another 3mm. Made in Germany. 4/4 "Wittner" Tailpiece - Ultra Light. Made of stable ultra light composite material. Combines classic design with sophisticated material technology. To enable the tailpiece to fit perfectly Wittner has improved the adjustable gut which now, by turning the locking screws, can be lenthened by another 3mm. Made in Germany. 3/4 "Wittner" Tailpiece - Ultra Light. Made of stable ultra light composite material. Combines classic design with sophisticated material technology. To enable the tailpiece to fit perfectly Wittner has improved the adjustable gut which now, by turning the locking screws, can be lenthened by another 3mm. Made in Germany. 1/8 "Wittner" Tailpiece - Ultra Light. Made of stable ultra light composite material. Combines classic design with sophisticated material technology. To enable the tailpiece to fit perfectly Wittner has improved the adjustable gut which now, by turning the locking screws, can be lenthened by another 3mm. Made in Germany. 1/4 "Wittner" Tailpiece - Ultra Light. 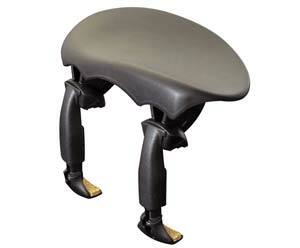 Made of stable ultra light composite material. Combines classic design with sophisticated material technology. To enable the tailpiece to fit perfectly Wittner has improved the adjustable gut which now, by turning the locking screws, can be lenthened by another 3mm. Made in Germany. 1/2 "Wittner" Tailpiece - Ultra Light. 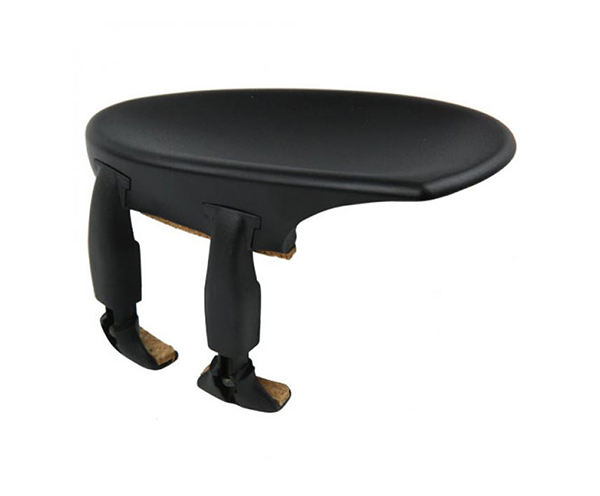 Made of stable ultra light composite material. Combines classic design with sophisticated material technology. To enable the tailpiece to fit perfectly Wittner has improved the adjustable gut which now, by turning the locking screws, can be lenthened by another 3mm. Made in Germany. For Violin 4/4 size, with 5 String Adjusters made of "Space Age" composite material. Wittner Violin Tailpiece Ultra in Black with Gilded Screws 4/4. High quality tailpiece combining classic design and sophisticated material technology. Wittner Violin Tailpiece Ultra in Rosewood 4/4. 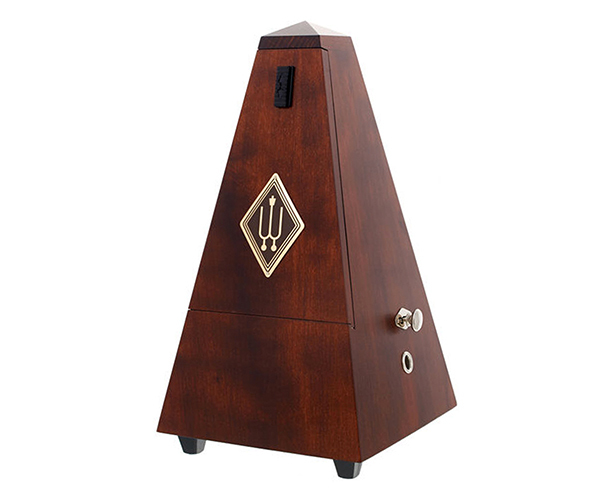 High quality tailpiece combining classic design and sophisticated material technology. 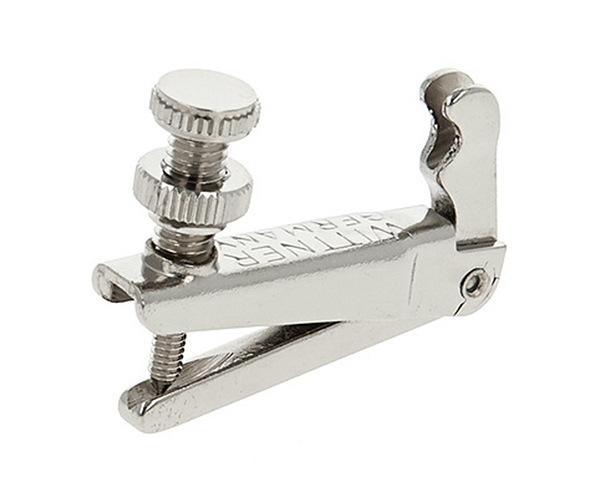 (4/4 - 3/4) Violin String Adjusters - Standard. Made in Germany by Wittner. Nickel. (1/2-1/4) Violin String Adjusters - Standard. Made in Germany by Wittner. Nickel. 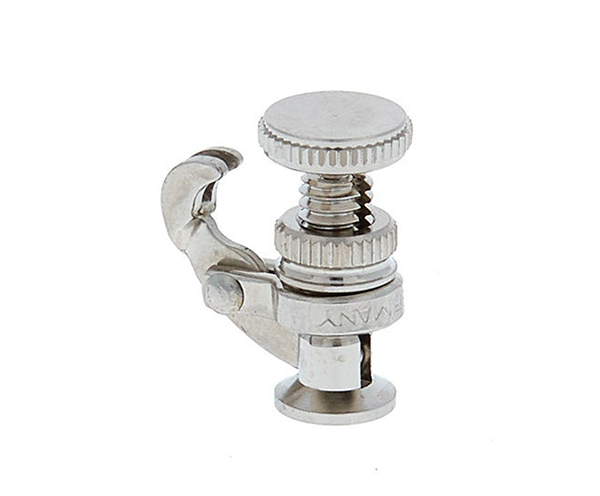 (4/4 - 3/4) Violin String Adjusters - Standard. Made in Germany by Wittner. Black with gold screw. (1/2-1/4) Violin String Adjusters - Standard. Made in Germany by Wittner. Black. (1/2) Violin String Adjusters - Standard. Made in Germany by Wittner. Black with gold screw. 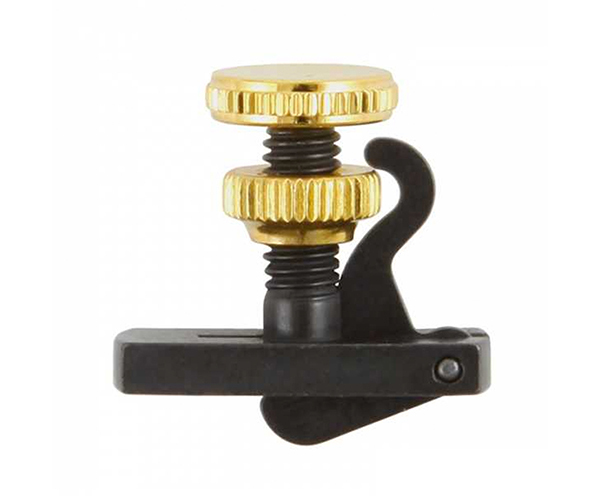 (4/4 - 3/4) Violin String Adjusters - Standard. Made in Germany by Wittner. Black. 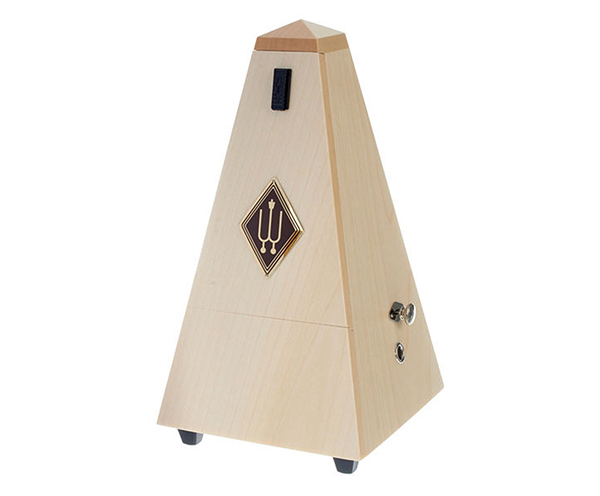 Violin String Adjuster - Uni Model. (4/4 - 3/4) Nickel. Made in Germany by Wittner. (4/4 - 3/4) Violin String Adjuster - English Model. For loop end strings. Made in Germany by Wittner. Black with gold screw. (4/4 - 3/4) Violin String Adjuster - English Model. For loop end strings. Made in Germany by Wittner. Black. Violin String Adjuster - For Gut Strings. (4/4 - 3/4) Black. Made in Germany by Wittner. Violin String Bender. (4/4 - 3/4) Nickel. Mounted on E-string. Wittner. Wittner Ultra Peg to suit 4/4 and 3/4. Made of "high-tech" composite material. Shaft: Length 49 mm/1.929". Taper: 1:30 Diameter: 8.5 mm/0.335"/ 6.95 mm/0.274". Made in Germany. 4/4 Violin Chinrest by "Wittner". Light space-age composite hypoallergenic material. Cork lined. Made in Germany by Wittner. Can be easily adjusted with Phillips head screwdriver (not supplied). 3/4 Violin Chinrest by "Wittner". Light space-age composite hypoallergenic material. Cork lined. Made in Germany by Wittner. Can be easily adjusted with Phillips head screwdriver (not supplied). 4/4 Violin Chinrest - Wittner "SPACE AGE" Central. 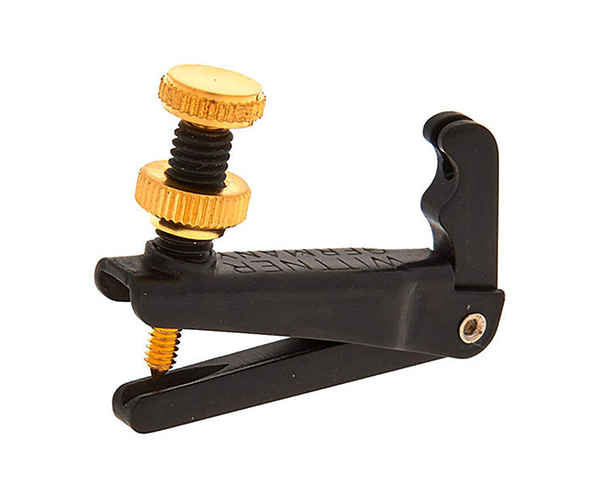 Made from a "space age" composite material and easy to mount on your instrument, Wittner chin rests guarantee the ultimate in comfort for the violinist. Plus, they're allergy tested so you can be sure they'll be easy on your skin! 3/4 Violin Chinrest - Wittner "SPACE AGE" Central. 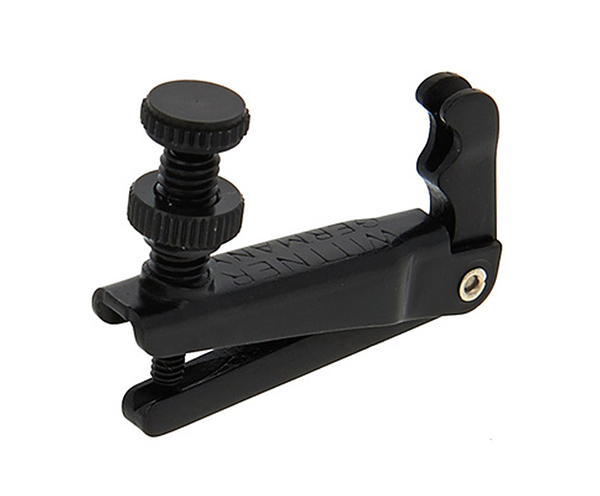 Made from a "space age" composite material and easy to mount on your instrument, Wittner chin rests guarantee the ultimate in comfort for the violinist. Plus, they're allergy tested so you can be sure they'll be easy on your skin! 1/8-1/16 Violin Chinrest - Wittner "SPACE AGE" Central. Made from a "space age" composite material and easy to mount on your instrument, Wittner chin rests guarantee the ultimate in comfort for the violinist. Plus, they're allergy tested so you can be sure they'll be easy on your skin! 1/4-1/2 Violin Chinrest - Wittner "SPACE AGE" Central. 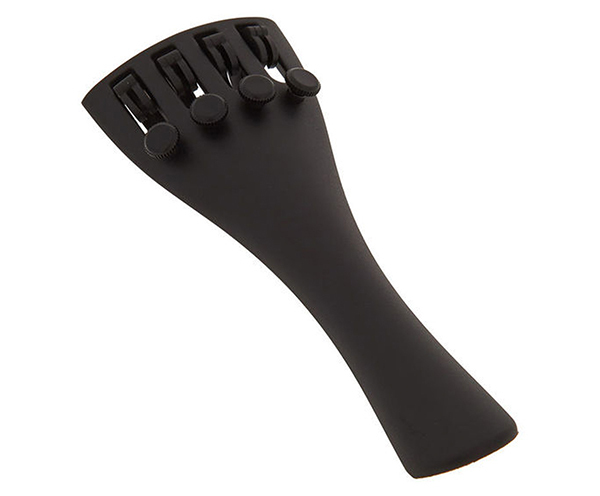 Made from a "space age" composite material and easy to mount on your instrument, Wittner chin rests guarantee the ultimate in comfort for the violinist. Plus, they're allergy tested so you can be sure they'll be easy on your skin! 1/8 Violin Chinrest by "Wittner". Light space-age composite hypoallergenic material. Cork lined. Made in Germany by Wittner. Can be easily adjusted with Phillips head screwdriver (not supplied). 1/2-1/4 Violin Chinrest by "Wittner". Light space-age composite hypoallergenic material. Cork lined. Made in Germany by Wittner. Can be easily adjusted with Phillips head screwdriver (not supplied). Augsberg 4/4 model mounts centrally over the tailpiece and features height and tilt adjustment capabilities. Made of space age composite material that is anti-allergenic. Easy fitting. Height adjustable in 2mm increments. 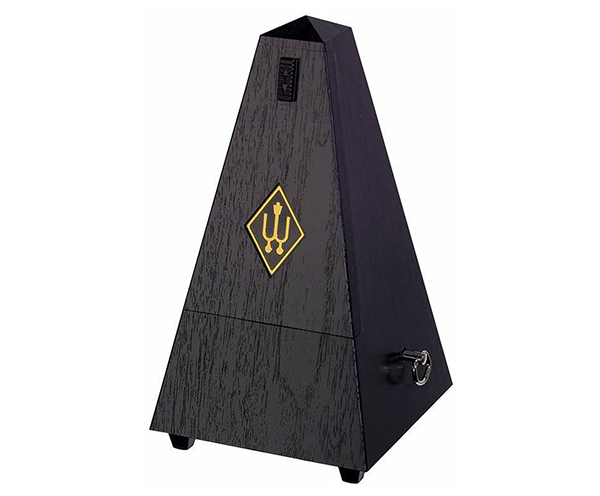 Augsberg 3/4 model mounts centrally over the tailpiece and features height and tilt adjustment capabilities. Made of space age composite material that is anti-allergenic. Easy fitting. Height adjustable in 2mm increments. 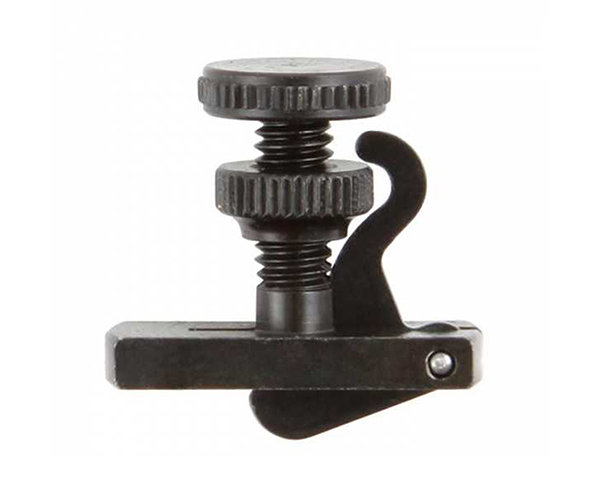 Augsberg 1/2- 1/4 model mounts centrally over the tailpiece and features height and tilt adjustment capabilities. Made of space age composite material that is anti-allergenic. Easy fitting. Height adjustable in 2mm increments. 15 ½" - 16 1/3" "Wittner" Viola Tailpieces - Alloy. Light alloy tailpiece with inbuilt string adjusters. Individually packaged with quality nylon 'gut'. Wittner Viola Flexible Stainless Steel Tailpiece Wire. Fits tailpieces 38-42cm. Cable Length 83mm. Overall Length: 137mm. Diameter: 2.2mm. Evidently improves sound, doesn’t stretch, fits snugly and is insensitive to changes in climatic conditions. 15" - 15 ½" "Wittner" Viola Tailpieces - Alloy. Light alloy tailpiece with inbuilt string adjusters. Individually packaged with quality nylon 'gut'.